Green Clean Ohio offers environmentally friendly office cleaning services that are available on request for all of our clients at no extra cost. Improving the indoor environment of your facility improves productivity; increase the performance while decreasing the absenteeism and health related issues. The indoor office facility requires the use of chemicals to enhance the indoor environment. 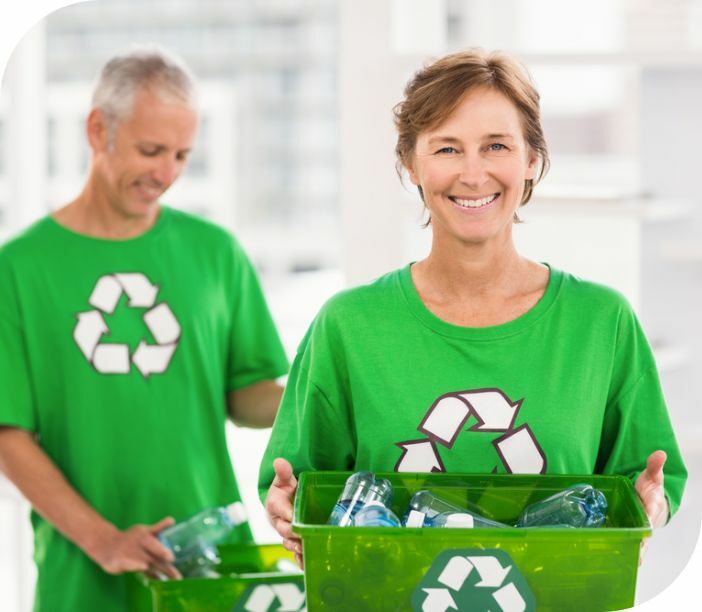 Green Clean Ohio janitorial services and green cleaning are earth friendly commercial cleaning services serving all the areas in Northeast Ohio. All our products are non-toxic for your office. The green cleaning services to all of our client’s at no additional charge. You will enjoy walking in an eco-friendly office environment after our trained staff makes your office environmentally friendly without compromising on the quality. Using traditional chemicals to clean the indoor environment are inhaled by the occupants in the office building. Therefore; such chemicals are not suitable for green cleaning. This can trigger asthma attacks, allergies and irritations. Also, using fumes contribute to air pollution. With Green Clean Ohio commercial cleaning and green cleaning technology combined, we are committed to clean the environment that we live and work in. To ensure a healthy indoor air quality we use the renewable resources and biodegradable products, concentrated formulas, and HEPA equipped vacuums. Many businesses find it oddly surprising that green cleaning and commercial cleaning services are good for the success of the business. An eco-friendly environment improves the productivity of your business and at the same time decreases absenteeism from work. It is beneficial for the employees, environment and the company. The supplies for green cleaning are available at the same price as the traditional chemical cleaners. Our commitment to your office cleaning services provides you the highest quality of green cleaning services. The end result is an environmentally friendly workplace.